So last week we go an Amazon Echo Dot. The thing is pretty sweet and useful for certain things. Still haven’t figured out a lot of what it does but its always a learning curve. The best feature is the sounds of nature so far and that it plays pimp juice all the time. Okay maybe that’s my doing but still you have a ton of music by talking to Alexa. You can order stuff off Amazon .. But be careful with this one .. There is a setting you can turn on that orders from certain words you say. 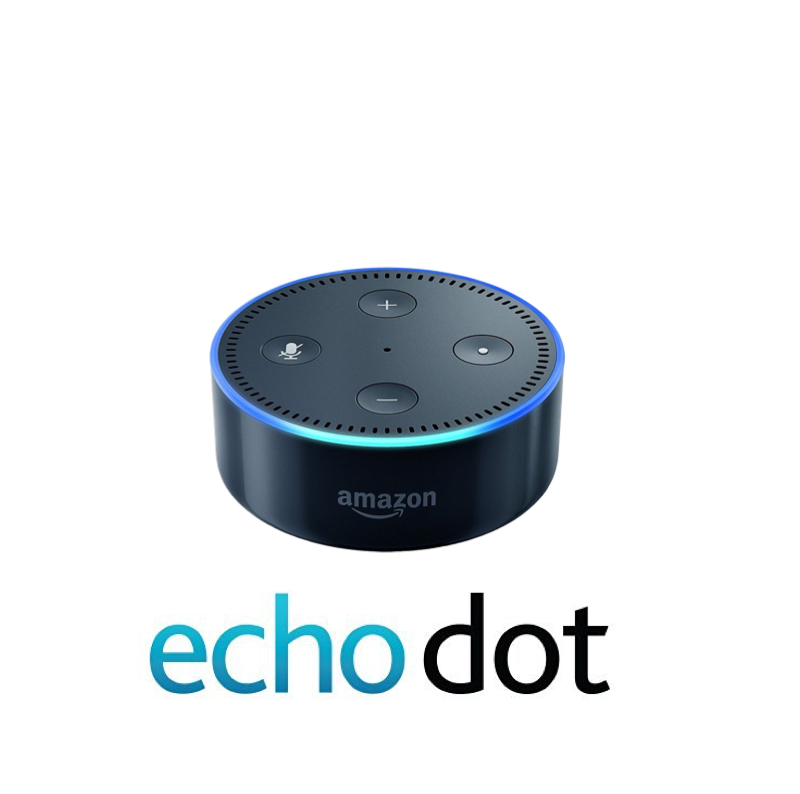 Now there is a good start for you to learn about your Amazon Echo Dot.